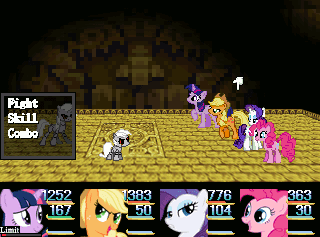 Even if the Horse Game is pretty much a proof of concept demo, it's still rather fun, especially now that the developers have added bots and made some improvements to its innovative spell-crafting system, among other things. It may be nowhere near ready for a review yet, sure, but the project is rather promising and I'd advise that you folks keep an eye on it for the near future, and maybe even volunteer to help out if you have any coding or 3D modelling skills. Interested in giving this fabulous update a spin? 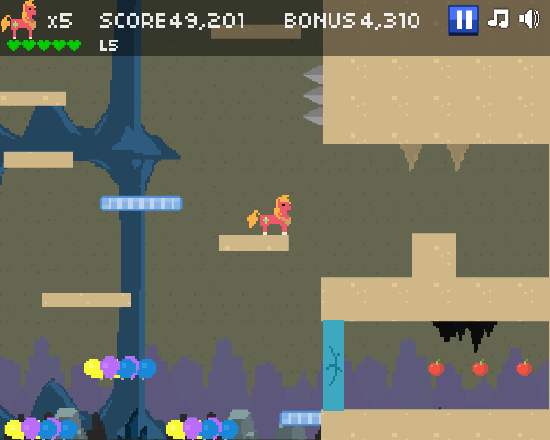 Then download the Horse Game at http://horsegame.ca/. Puzzle games centred around chain reactions can be rather fun and Elemental Reaction is fun when you first start it, but after a while this one gets kinda dull. Then again, it could just be that this cold/headache is adversely affecting my enjoyment of this game, so maybe I'll have to give it a shot later when I'm not coughing up mucus every so often. Can't really think of much more to write about it, so...yeah. If you were here back in July of '12, you might remember us posting about a promising RPG known as The Lost Kingdom, along with an assurance that a demo for the game was "almost complete". However, as time went on that demo became increasingly out of date when compared to the actual game, and Super Writer forgot about it entirely...until two days ago, when he decided to put it online for all to enjoy, as an extremely pleasant surprise. It may be old and nowhere nearly as polished as the game is in its current state, but it's still a fun diversion that should be well worth a playthrough or two. Also, some players (myself included) are unable to run the game without first installing RPG Maker 2003, which you can conveniently find on the demo's download page. 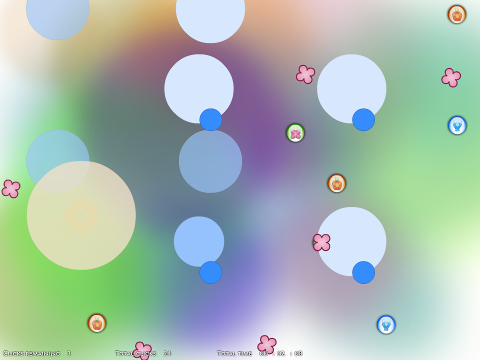 Multimedia Fusion 2 gets kind of a bad rap, and after spending over a year developing Temno with it Lexo Astonov grew sick of its quirks and decided he was just going to switch over to Unity. This provides several benefits, such as support for higher resolutions and native OS X/Linux binaries, along with the possibility of an Android app. 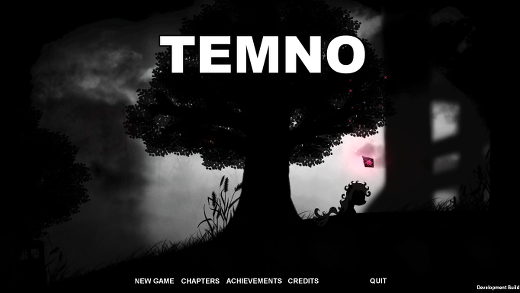 Temno is also no longer a solo project; it is now being developed by a Czechoslovakian indie team currently known as Little Bit Interactive, which should help speed up development a tad (even if the game only features original characters now, to protect it from receiving a Cease & Desist order). I'm still not sure what to think about OC-only fangames, to be honest, especially since the last one I encountered wasn't free. Somehow this review ended up getting delayed for nearly three weeks, partially due to a nasty headache on the day it was supposed to be written that caused it to be pushed back further and further until now; so as I sat at my desk and waited for everyone else to wake up, it seemed prudent to finally get this out of the way so I can get on to reviewing other stuff (such as the final version of MegaPony). Fair enough? Following standard procedure, the review can be found after the break. 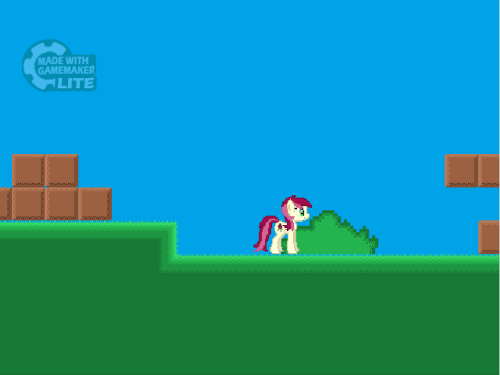 After spending over a year working on and fine-tuning MegaPony, Khao Mortadios has finally released Episode 3, completing his fangame and giving us yet another needless reminder that the other Episode 3 still isn't complete, and probably won't be for quite a long time. Yes, the main character still resembles some sort of mutant hippo and has a rather large hitbox, but the game should still provide a fairly rewarding experience for those who don't mind a little challenge and its somewhat unusual artistic style. Also, I dunno if I'll have time to review this tomorrow or not, since it'll be my birthday and whatnot, but I'll try to get it done within the next few days. A quick search reveals that we last posted Spike's Quest over a year ago, leading most to assume that the project was dead. However, several days ago MisterBull pulled back the curtain and revealed that the silence was due to his completely rewriting the game's engine in BlitzMax, which should theoretically give him much more freedom from a developmental perspective and possibly enable OS X/Linux support. To showcase the new engine, he has released the above video, and plans on releasing a new one every week. Perhaps a tad excessive, sure, but still a better idea than releasing a big update once a year like MisterBull had been doing before. Also, many thanks to Bry Fury to sending this in to us. The game does contain some grimdark content, in case that bothers you. 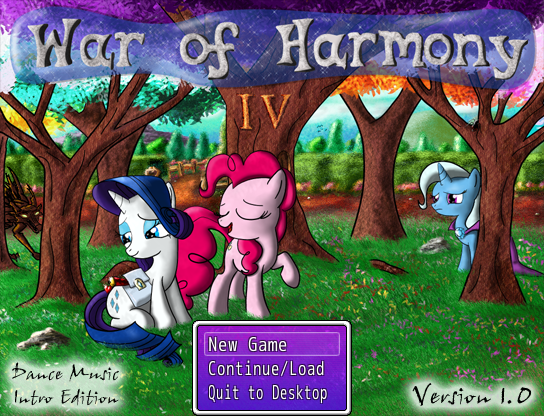 On May 12th a demo for some RPG Maker game named War of Harmony IV was released, oddly enough without other WoH games I to III. Perhaps Marshall Ruffy thought the roman numeral 4 looked neat, and decided to quietly include it with the game in the hopes that nobody would ask about the missing first three instalments in the "series", or he could be planning on releasing the other entries later on and out of order (the latter of which seems the most likely, given some of his recent tweets). Either way, it's still kind of a weird decision in naming, one that the game itself will hopefully make up for. As usual, you can find the rest of the review after the break. Just a reminder that the "Gaming for Good" thing we posted last week is coming up today at noon EST. They'll be playing games and stuff, which wouldn't be all that exciting if they weren't doing it for charity and interviewing the Legends of Equestria and Mane Six development teams. Still, in a way I'm honestly getting kind of sick of these podcasters interviewing the same fangame teams over and over again, and wish they would chat with some smaller developers (such as Bobby Schroeder or Donitz) for once, but since that's unlikely to happen anytime soon we might as well sit back and try not to get too upset over the lack of variety. Once the event is ready you can watch it at http://events.yoursiblings.org/. 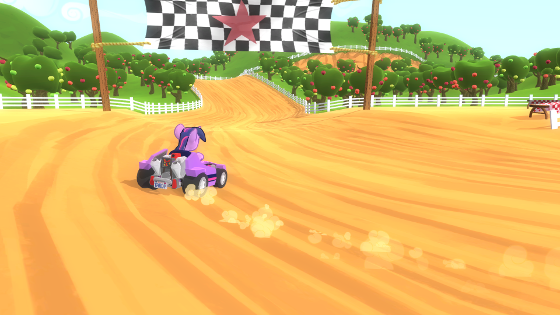 Much to the surprise of absolutely no-one, a post released yesterday by Hoppip states that the once incredibly-promising Ponykart project is now completely dead, as most of the team members went on to become professional programmers/game developers and no longer had any time for fangames. It's quite a shame, yes, but at least the source code is still freely available, so anybody with some C# experience can pick up and resume where the developers left off (as some anon on /mlp/ is currently attempting to do, although I kind of doubt he'll get very far). The original post can be found at http://ponykart.net/we-ded/. 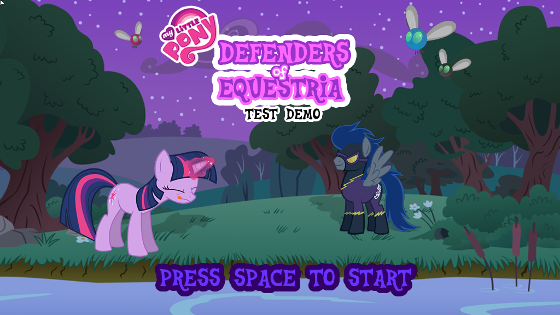 In an effort to show that his Equestria Adventure fangame (which we posted back in September) is not dead, mpa has released a brand-new demo featuring 4 levels and a boss. The controls still take a while to get used to and the boss is kind of boring, but once you get used to them the demo is quite fun while it lasts. As the game's creator put it on his project's /collab/ thread, "I honestly don't think I'll ever finish this thing, but hopefully this is fun enough to please anyone who has been eagerly waiting". Meanwhile, these headaches are getting rather annoying...it's been over a month since they started, and I don't know how long they're going to last for. 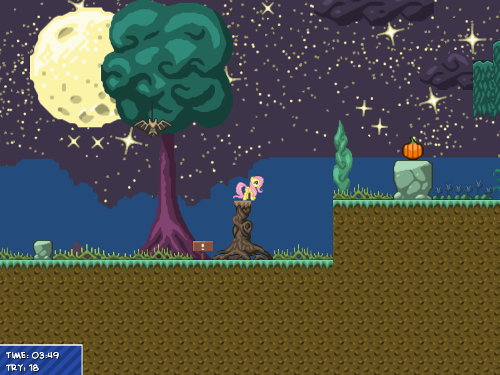 Some guy on deviantART decided he wanted to make games with ponies too, so he whipped out Stencyl and wrote up a brief Flash demo for a sidescrolling shooter. 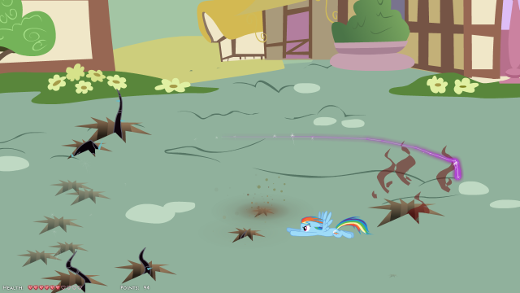 It has some obvious issues (such as the fact that you can get Twilight stuck in the lower bushes and that the player can fire projectiles way too fast), but with a little work it could become something worthwhile. There's also some kind of easter egg in the project, which I haven't bothered looking for yet today. Also, happy Remembrance Day (or Veteran's Day, if you're from the United States). 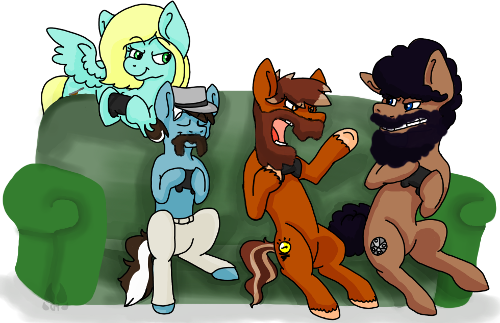 The kindly people in charge of Bronies for Good, along with Equestria Daily and our friends over at Derpy Hooves News (along with two of the nicer people on Everfree Network) came up with the idea to hold a "charity livestream" in which you watch people play games and throw your money at the screen to help poor African children. 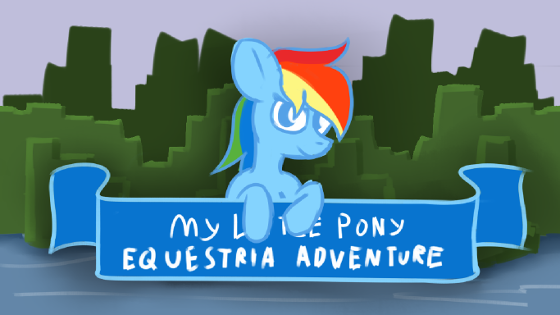 Yeah, I know that we don't usually post livestreams and whatnot, but it's for a good cause and they'll also be interviewing the Legends of Equestria and Mane 6 development teams about their progress so far, which is pretty neat. If you happen to be interested, the event takes place on November 16th at noon EST, and you'll be able to watch it all at http://events.yoursibilings.org/. 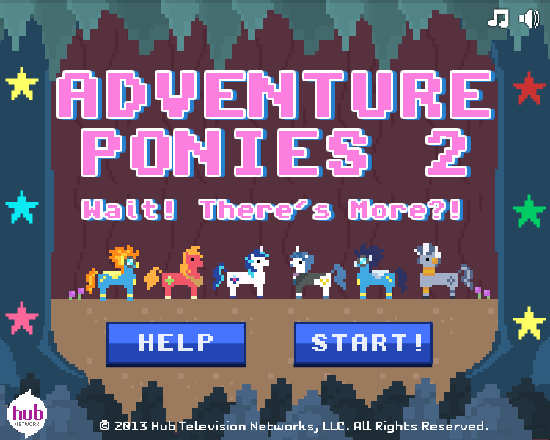 As an extremely pleasant surprise, The Hub has released a sequel to their Adventure Ponies Flash game from 2012. If all goes well I should have a full review for the game up at some point tomorrow (because starting a review at 7 PM would be pushing it a little), but in the meantime I hope you folks enjoy the game! 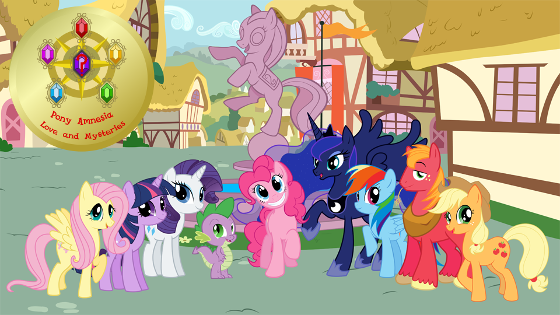 ...Is it just me, or is this the first My Little Pony game ever to feature more male characters than female? It seems that Night Breeze of Silly Mares Games will be especially busy this November due to college, and since the real fourth beta for Nightfall isn't ready yet he's decided to make a relatively minor release in the meantime to pacify the masses. Enjoy, fellow pony fans, as I look into the possibility of eventually switching over to the Ghost blogging platform while listening to sludge metal and wondering why the fridge's water dispenser pours warm water instead of cold (which doesn't make any sense to me). Release notes have been copypasted below the break. For those of you who don't follow Bobby Schroeder's tumblr, you may be wondering how SLHRPG is coming along, so he created this Youtube video to give you folks some incentive to visit it more often. Most of the progress updates are too short to be posted here (for example, a recent series detailed his work on a particular rock sitting in the forest), but at least Bobby is being fairly open about the development process when compared to most of the other fangames I've seen which get this far, since they tend to be relatively silent for the most part. So...yeah. You can follow Super Lesbian Horse RPG's development here. 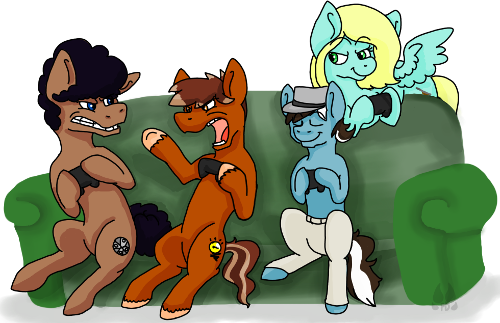 Around 3 days after Fighting is Magic received its Cease & Desist order, some guy on Ponychan figured that he wanted to make his own open source pony fighting game, featuring a cast made up entirely of...original characters (ew). He got together some people together, and for most of this time they've been working on the engine and character creator. The project seems to still be active, despite the fact that they keep forgetting to upload stuff to their GitHub repo, so there's yet some hope that this project may yet live to see the light of day. ...For some reason I keep assuming that APFG stands for Another Pony Fighting Game, which, in my opinion, would make for a much better name. 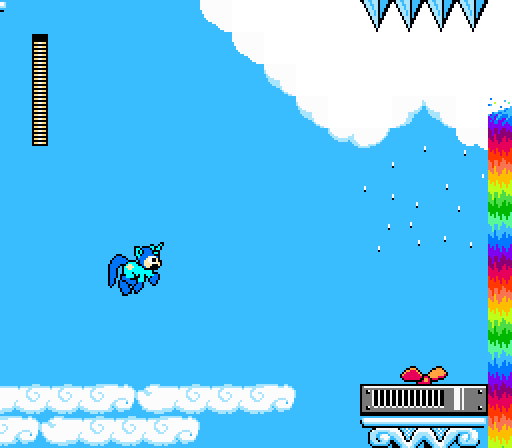 Yesterday verycrazypony, macho-sadist extraordinaire, released a brand-new version of Crazy Pony with fancy new features like an online leaderboard and player avatars (which, sadly enough, don't seem to be working for me right now on Linux Mint), along with some some new levels in case you've beaten the original. 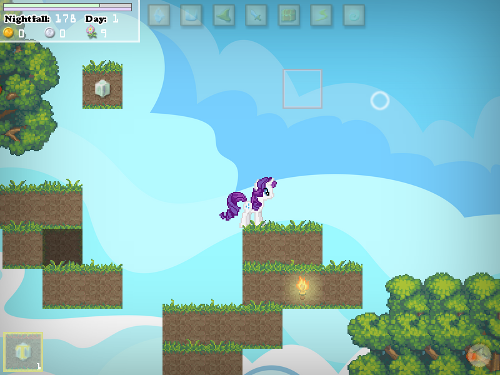 Mac OS X support is also available for those willing to compile the game in Xcode, although I expect that verycrazypony will provide official OS X binaries fairly soon like he did with the previous releases. In case you've already forgotten (in which case you should be ashamed of yourself, as we only posted about it 3 days ago), the Legends of Equestria team is livestreaming right now, and will continue to do so until tomorrow at noon EDT. They'll be making stuff live in front of an audience, and cover up their extended breaks with panels on various things related to their upcoming game. Also, for some reason they moved the event to a different channel, so head on over to http://www.livestream.com/nutsonclark to watch it. Today I was sitting around, expecting a creepypasta to show up in our email inbox as they usually do during this time of year, and what do you know? Some "Anonymous" person submits this game titled muffins.exe, created in GameMaker Lite and featuring a gratuitous amount of screamers (thus rendering it very NSFW). If you intend on playing this, I'd advise that you do so before reading below the break, as the review contains spoilers.